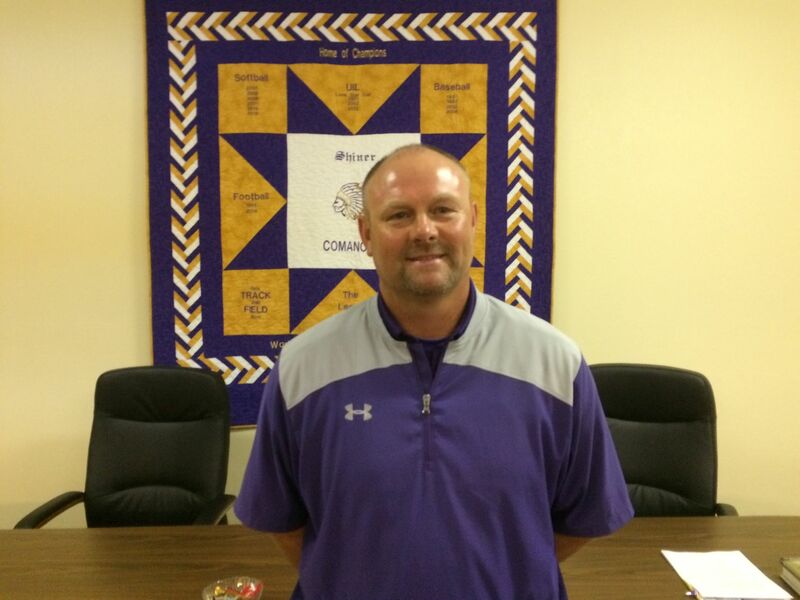 Shiner promoted Daniel Boedeker to athletic director/football coach Tuesday morning. SHINER — Daniel Boedeker has won state championships at Shiner as a player, an assistant coach and a head coach. Boedeker will have a chance to add to his resume after being promoted to Shiner’s athletic director and head football coach. Boedeker’s promotion became official Tuesday morning after the Shiner school district board of trustees voted unanimously to accept a recommendation from Superintendent Trey Lawrence. Boedeker, 45, will replace Steven Cerny, who announced last week that he would retire effective at the end of the school year.  Assistant: Baseball, 2002; Football, 2004.  Head Coach: Baseball, 2004. Boedeker is currently Shiner’s head baseball coach and became the defensive coordinator under Cerny after Billy Turek retired in 2017. 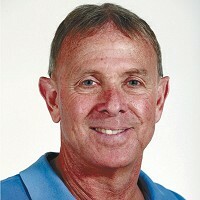 Boedeker coached at Dayton and Gonzales before returning to Shiner in 1999. Boedeker won a state baseball championship as a player at Shiner under Cerny in 1992, as an assistant with Cerny in 2002, and as a head coach in 2004. He has an overall record of 308-121. Boedeker was also an assistant for the Comanches football team that won a state title in 2004. Boedeker will make a decision about whether to continue coaching baseball in the near future. But he doesn’t plan to make many changes from the program he inherits from Cerny. degree from SMU and a master's degree from UCLA.